For almost 2 decades, Burke & Wills have been making hats to withstand the harshest weather conditions from rain, hail to shine. 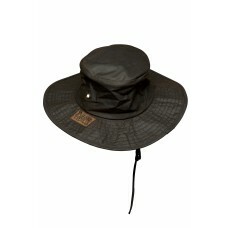 Most of the Burke & Wills hats are designed to return to their original form after crushing. 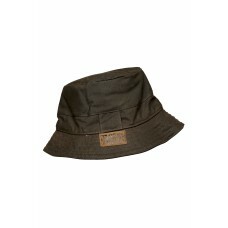 With the adjustable brim allowing you to personalise the shape, the hats boast a sense of Australian style and comfort. 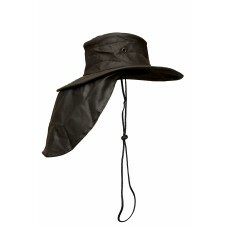 The Flinders hat offers perfect protection from the rain with the famous Burke & Wills Drit.. 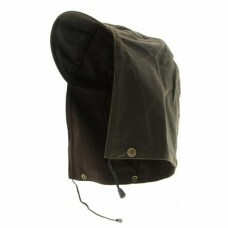 The Dritec™ Oilskin Flinders hat is ideal for those who want sunprotection along with waterproofing ..